Follow my Instagram, or @louiseashcroft1 on Twitter to get regular updates. I''d Rather Be Shopping' Solo show at Arebyte in Hackney Wick. Pview 25th August 2017. Group show 'Labelled' at Enclave, Deptford. Pview 28th July 2017. Solo show at Arebyte Laser 'All My Lives' 17th July - 2nd August 2017. ​Performance at 'Zona Mista', Westminster Waste, South Bermondsey. 5th May 2017. 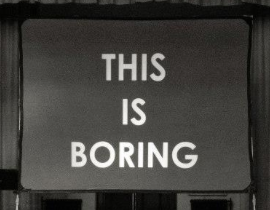 Performance at Boring Conference, 6th May 2017. Performance at Guest Projects, 6th May 2017. 8th April #Signs workshop performance at Arebyte. Transcribing slogans found on T-shirsts in the Westfield Mall using traditional boat sign painting techniques. April-June 2016 Re-making the Internet, an Exeter-based project commissioned by Museum of Contemporary Commodities and associates. 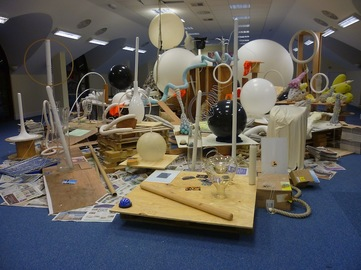 Including installation at Gallery333 at Exeter Phoenix. ​30th March 2016 Buffet d'Art at Meinblau, Berlin. January 2016 Modern Mirror, group show at Bread&Jam, Brockley, London. 6.30-8.30pm Friday 22nd (opening event) and 1-4pm Saturdays 23rd & 30th January. This experiment is part of the 'Modern Mirror' group show at Bread & Jam, 52 Whitbread Rd, Brockley, London SE4 2BE. ​UNPERFORMING, Friday 20th November, 6.30 - 9pm. 43 Inverness Street, NW1 7HB. This edition of UNPERFORMING takes place amongst part one of Panacea, a two-part show curated by Bar Yerushalmi at 43 Inverness Street. The gallery is located in an inhabited georgian townhouse. The show explores the boundaries of the wounded body as a basic platform for understanding unsolved conflicts. http://www.43inverness-street.com/exhibitions/panacea/ . Artists: Alex Chalmers, Lily Johnson, Fritha Jenkins, Marcus Orlandi, Neela Basu, Charlotte Young, Louise Ashcroft, Alicia Matthews, Jack Catling, Tom Richards, Jennifer Taylor, Susan Merrick, John Fletcher, Alex Brenchley. TATE ARTIST-IN-RESIDENCE, LEARNING DEPARTMENT, 2015-16. I am one of six artists in residence who will be responding to the Tate collections in collaboration with schools groups from across the UK. Beginning at Tate Modern in autumn/winter 2015. INSUFFICIENT VOID. 4th September 2015. 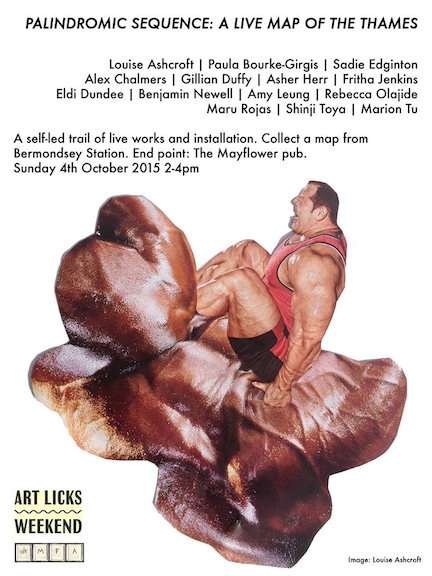 An evening of performances by London based artists at A.M. London. Jefford Horrigan | Fritha Jenkins | Alicia Matthews | Marcus Orlandi | Louise Ashcroft. Poster image: Jefford Horrigan. Boring Conference, 9th May 2015, I will be giving my talk 'The Stratford Centre', about my self appointed residency in the old shopping centre opposite Westfield. Curated by James Ward. New video performance for The Function Room's show 'A Man Called Burroughs: photographs by Harriet Crowder'. Thursday 5 February 2015 (from 7pm). The event celebrates Burroughs' 101st birthday party. Organised by Toby Clarkson with live radionics, transmissions, performances, video with: Dan R Wilson, Al and Al, International Necronautical Society. Come and see me at Brian Catling's Cabaret Melancholique on 12th December, along with many many wonderful performance artists each doing short pieces. I'll be working with Fritha Jenkins and Alex Chalmers on the second manifestation of 'Ochlocracy Orchestra', which we first performed at The Royal College of Music in November. 'Your Culture is Ailing Your Art is Dead' is back on 20th October. Get your tickets here. Robin Ince and Charlotte Young's night at The Old Queen's Head on Essex Road in Islington. I'll be doing a ten minute performance. Other artists / comedians involved include: Neil Edmond, Joanna Neary, Martin Zaltz Austwick, Danielle Ward and Sara Pascoe. 15th October 2014, 6pm - 9pm. 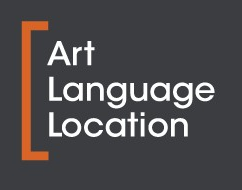 I've been commissioned to make a new text-based performance as part of the Art Language Location grand opening at Waterstones book shop in Cambridge. This tour will not be led by a human guide, but by a search engine algorithm created with analogue technology and unleashed on London's streets. During the course of this tour we will encounter interventions, installations and performances by AltMFA member-artists as well as making some unpredictable digressions along the way. 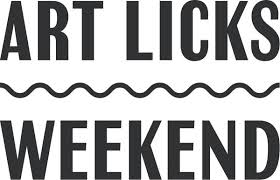 Artists: Louise Ashcroft, Neela Basu, Paula Bourke-Girgis, Alex Chalmers, Eldi Dundee, Rebecca Glover, Fritha Jenkins, Lily Johnson, Annamaria Kardos, Maru Rojas, Natalie Sanders, Marion Tu. Curator: George Major. The Worm and Other Objects at The Function Room. 19th September - 2nd October 2014. Posters and a vitrine of objects. You are holding a worm, which poses as two women. There is an ant, an orange and the fear of falling upwards. Images and objects compete with concepts and texts, which go elsewhere before they arrive. The vitrine contains artefacts and props telling fragments of stories gleaned from walking and living. When you chop up the worm it reveals itself to have been a multitude all along, and slithers out of your grip in different directions. Throw the dice and play again. 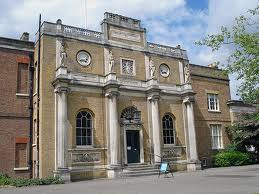 Saturday 27 September 2014 2pm - 4pm Pitzhanger Manor, Ealing, London. 18th August 2014. YOUR CULTURE IS AILING YOUR ART IS DEAD. I'll be performing 'Penetrating the Gaze', a new talk about marketing and my self-appointed residency at The Stratford Centre (a 70s shopping Centre opposite Westfield), alongside various performance artists and comedians. 7.30pm at The Old Queens Head on Essex Road in Islington. I'll be performing at Latitude Festival 17th-20th July 2014, doing a stand-up art / comedy set at Your Culture is Ailing Your Art is Dead, curated by artist Charlotte Young and comedian Robin Ince. Really looking forward to it! Get your tickets here. I'll be on on Sunday 20th at about 8pm. Throughout May and June I am curating Floating Island Gallery's new space in Docklands. Come and see me. It's open Mondays, Tuesdays, Thursdays 12-4pm. There will also be weekend events. Have a look at our website. Czech out my debut appearance on Czech TV here! 1.43 seconds into the programme. It's about the show I did in Prague last year curated by Life Agency. 26th June 1.30pm - I will be performing my 1 hour radio show 'CREAKY OFFCUTS' at The Royal College of Art fine art degree show. 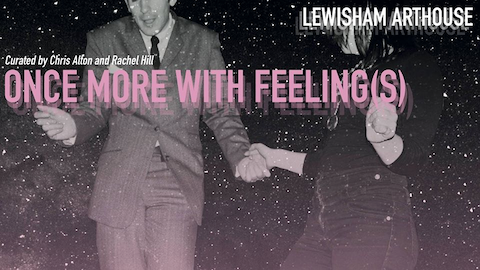 The radio station is curated by members of the college's 'Curating Contemporary Art' MA course. I'll be reading all of my spoken word texts in one go, improvising new insights and incorporating sound effects made from objects and materials featured in the degree show. It will be live streamed from the on site radio station in a shed in the exhibition space and will also be archived in case you can't catch it live. Sculpture Building, Royal College of Art, 15 Howie Street, London, Battersea. 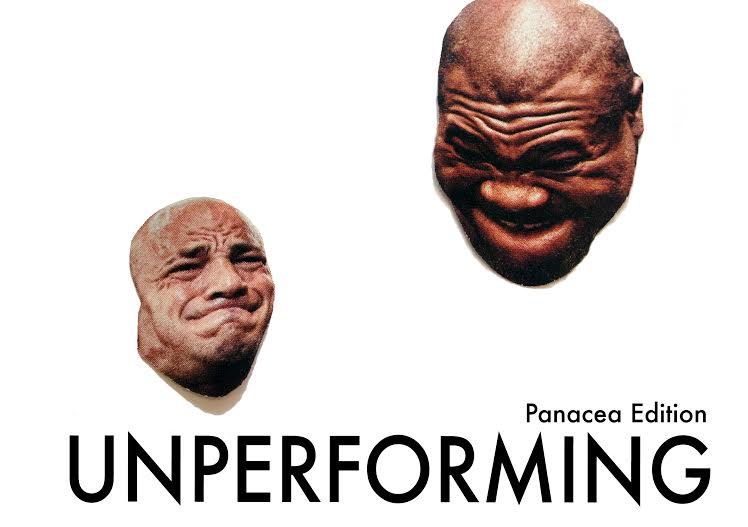 26th June 6-9pm - I will be hosting and performing at the next UNPERFORMING event. Like performance art but better. Various artists. An evening of short performances which are funny, experimental and/or thought provoking. Floating Island Gallery, 15 Harbour Exchange Square, South Quay DLR, London E14. 16th June - I am performing stand-up at art/comedy night Your Culture Is Ailing Your Art Is Dead, curated by artist Charlotte Young and Comedian Robin Ince. Old Queens Head, Islington, London. 44 Essex Rd, London N1 8LN. 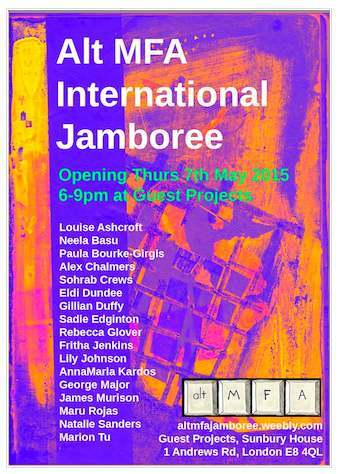 5th June - Crit tour of Westminster University degree show at 'Ambika P3' space near Baker Street, London.